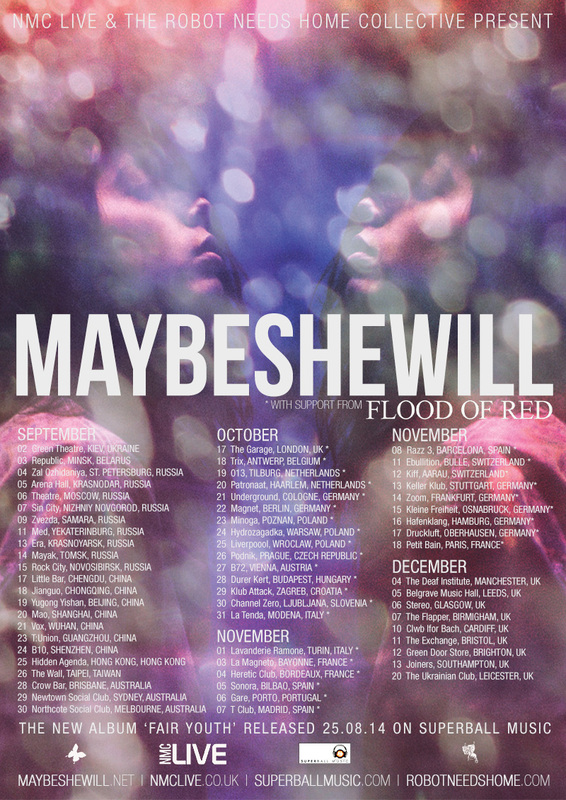 We’re very pleased to announce Flood of Red as main support on our 2014 European tour dates – that’s from London (17th October) through until Paris (18th November). In London we’re also joined by the mighty Waking Aida. More information on the dates, and ticket links (if we have them) are over on the ‘shows‘ page. We’ve also added shows in BRISTOL, UK as well as BAYONNE and BORDEAUX, FRANCE.